Situated in the heart of the city, Spaghetti Western is Adelaide’s answer to authentic Italian food with a twist. Ornamented with eclectic, country-western décor, this interesting fusion of cultures is reflective of their modernised take on Italian classics. Focusing on rich, flavourful dishes made with love, this is the perfect nod to the restaurant’s Italian roots. 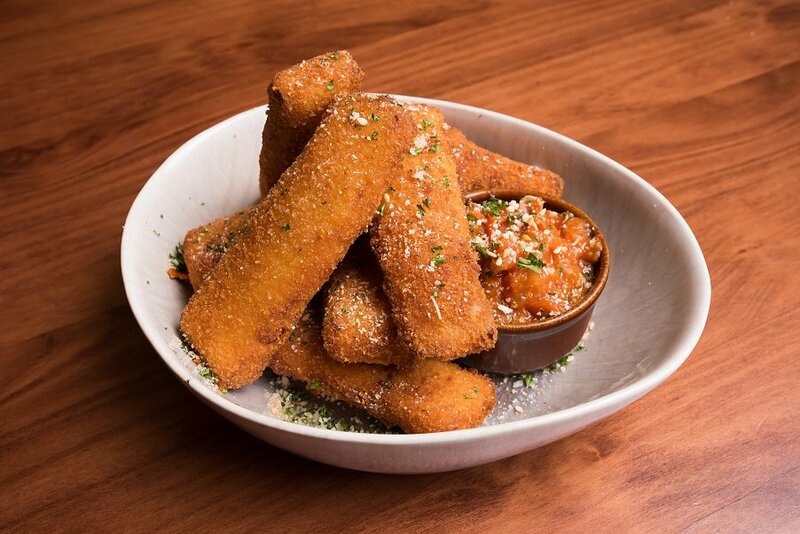 The only thing better than cheese or fried food is a combination of both! While mild in flavour, these crumbed haloumi fries made for a decadently satiating entrée. Well balanced by the accompanying homemade tomato relish, this dish was a textural and flavourful delight. 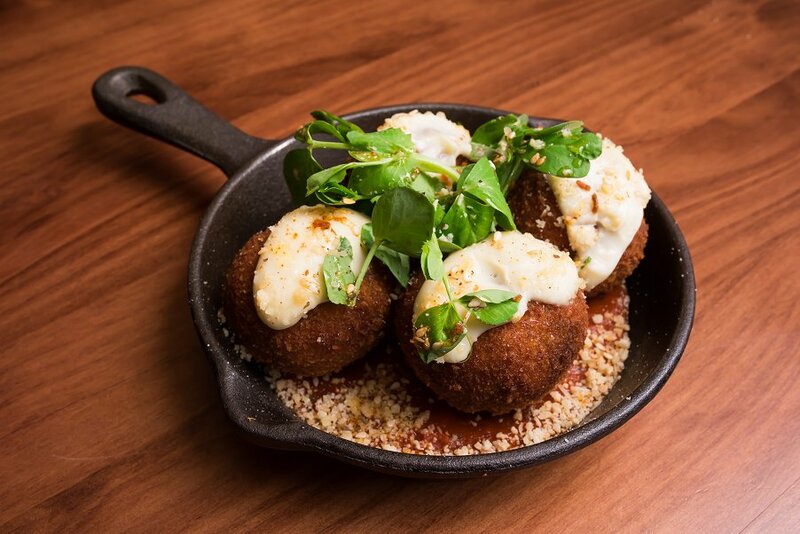 A delicious, melt in your mouth fusion of hand rolled sweet potato, mushroom and spinach, these arancini balls were simply divine. Contrasted by the richness of the napoletana sauce, and the creaminess of the bechamel, this fan favourite did not disappoint. 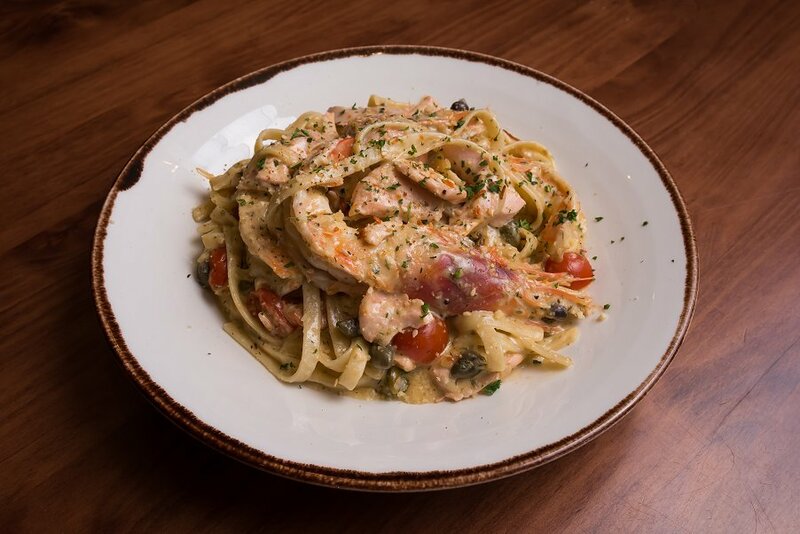 This seafood dish was comprised of freshly cooked salmon and prawns on a bed of beautiful, al dente linguini. Immersed in a creamy sauce and complemented by salty capers, chilli, spinach and cherry tomatoes, this unique yet classic combination went down a treat. Oftentimes, the simplest dishes are the best, as was the case for this rendition of the classic spaghetti and meatballs. 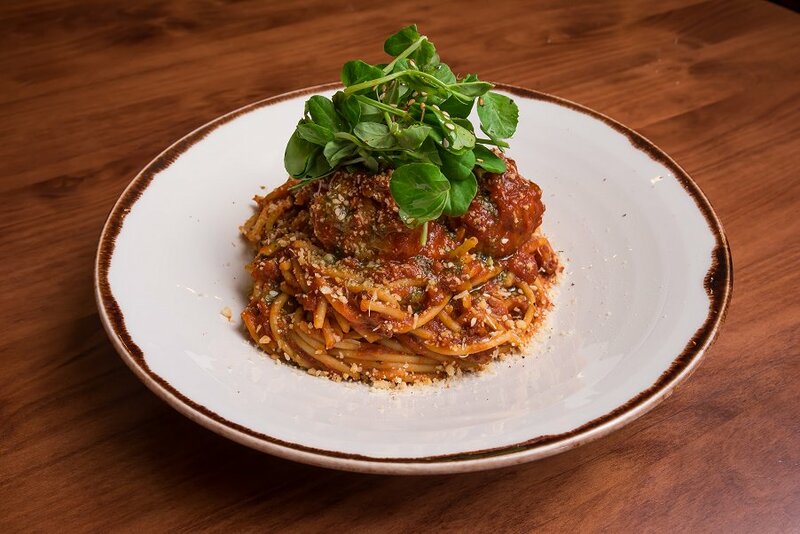 Enriched with authentic Italian herbs, these well-seasoned beef and pork meatballs were paired with a classic napoletana sauce on a bed of spaghetti. Finished with a sprinkling of parmesan, this dish was nothing short of delightful. 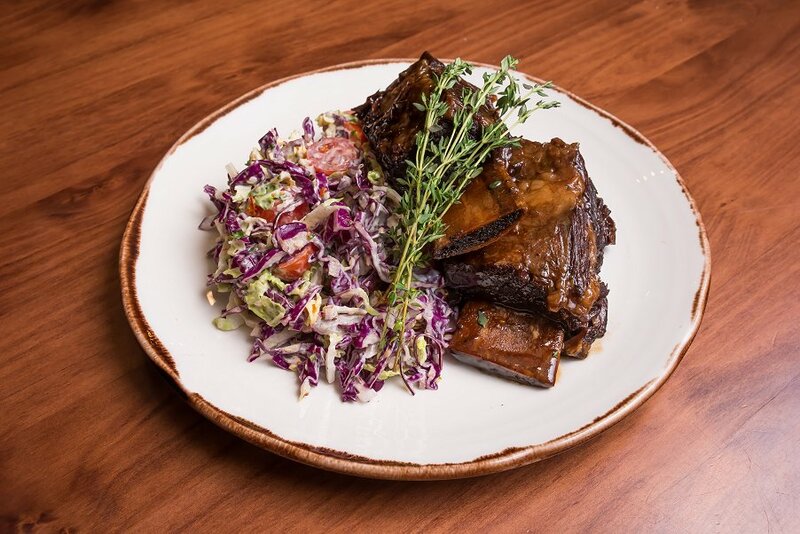 Deliciously tender beef ribs marinated in a sweet barbeque glaze, this dish would be the perfect option for all those meat lovers out there! Served with a fresh Italian coleslaw, this proved to be a well-balanced, hearty meal. Oozing character and charm, this quirky establishment provided the ideal atmosphere for an enjoyable dining experience. Offering its patrons beautifully crafted soul food, Spaghetti Western is a must try for those seeking quality Italian cuisine.